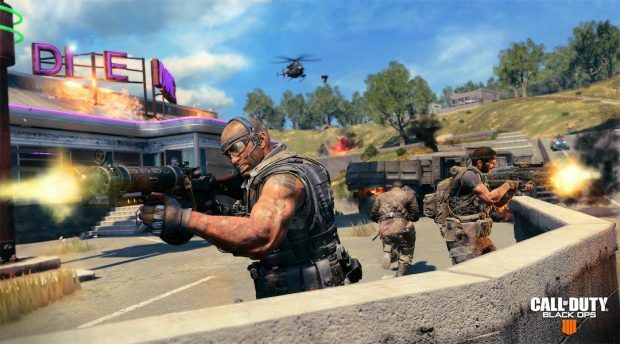 Black Ops 4 Blackout mode faces a problem that every battle royale game faces, team kills. Players often kill their own teammates to get loot or just out of spite. This is an issue with PUBG as well as Fortnite. Both games have introduced measures to protect its players from such teammates. You can report your teammates for team kills. Since teamkill is a problem in Black Ops 4 Blackout mode as well, something needed to be done. Soon after the beta went live on PS4, a Reddit post from a fan recommended a very interesting counter to teamkills. What’s even more interesting is that Treyarch actually decided to implement this counter. What is it exactly? Well, if you kill your teammates, you won’t be able to loot him. This would definitely demotivate team killers to some extent. This will be implemented soon with an update for Black Ops 4 Blackout. Teamkill Looting: One of the most upvoted requests concerns preventing teamkillers from looting the bodies of teammates they’ve killed. In addition to reporting bad behavior through the “Report Player” function in the Social menu (and continuing to ban players for intentional teamkilling), we agree with this approach and are adding this, or something similar, to our “To Do” list. We have a zero-tolerance policy for intentional teamkillers. Be sure to report them so we can bring the banhammer down. Black Ops 4 developers have a zero tolerance policy when it comes to such acts. Hopefully, they will find more ways to handle this. 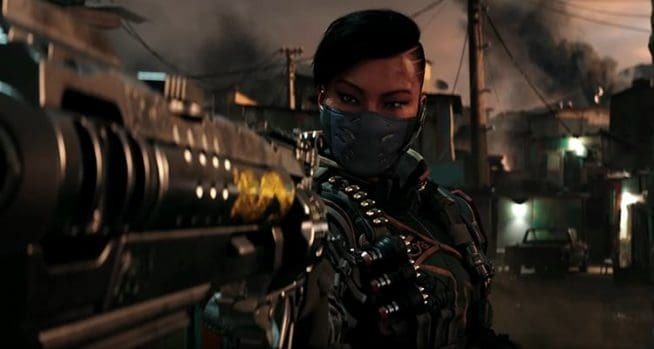 Black Ops 4 release date is October 5 for PS4, Xbox One, and PC. PC and Xbox One beta just went live for those who preordered. Open access starts on September 15 on Xbox One and PC. According to recent information, Black Ops 4 Blackout beta will support 80 players.